Many American homeowners feel stressed by the additional costs of the holiday season and many would rather use the money to pay down their mortgage faster. 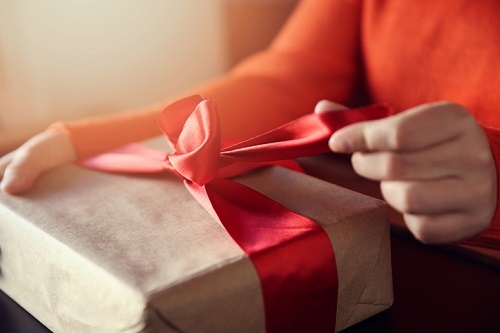 Almost a third of respondents to a survey by non-bank mortgage lender Mr Cooper said they wish they could skip the holidays rather than spend on gifts, and 42% would give up receiving and buying gifts to pay off their mortgage faster. Tax refunds will be tapped early by 38% to fund holiday gift buying while credit cards will be leveraged with 52% having this debt and 44% saying it will take up to 5 years to clear. A quarter expect to take on some kind of debt from holiday spending and 7% said they are still paying off last year’s spending. “The holidays are a wonderful time of year, but unfortunately for many Americans, the cost of gift giving and travel only magnifies the significant pressure credit card debt continues to play on their financial lives,” said Jay Bray, Chairman and CEO of Mr. Cooper Group. Nearly a third of respondents plan on making home improvements before the holidays with the average budget of $6,000, 10 times more than what most plan to spend on gifts. The top-three chosen updates were painting the home’s interior (53%), upgrading the bathroom (35%), and overhauling the kitchen (36%).